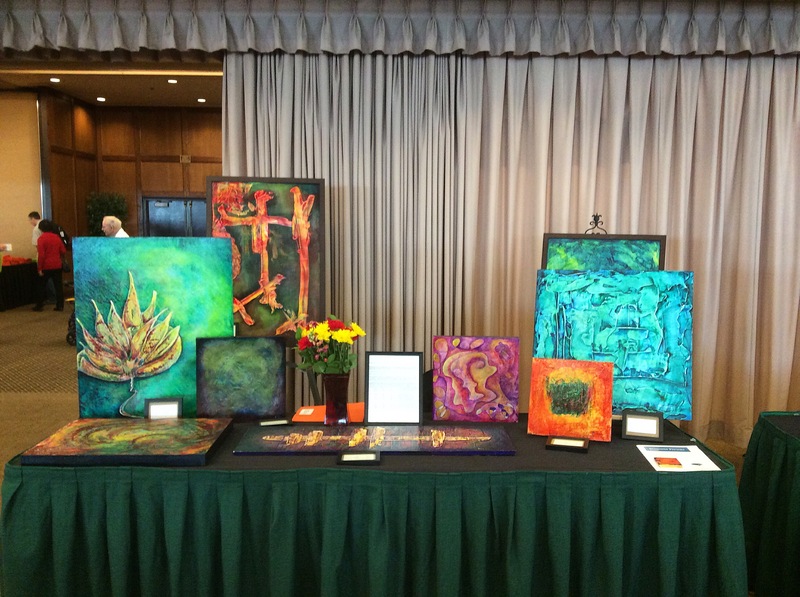 32nd Annual OHSU Parkinson’s disease symposium | Expressions of my life - An evolution of art. There are so many things I have to be thankful for. Thank you, so much. It was great to see some old friends in the PD community and the Art exposure is always a good thing. I hope you’re well. Thanks 🙂 Really Kitt it has to mostly do with options. If I was to wake and think of the true reality of the last 3 years my heart would literally break. So I chose to be thankful, carry on and live the most positive, thankful and hopefully help a few people out along the way. I hope you’re doing well these days.